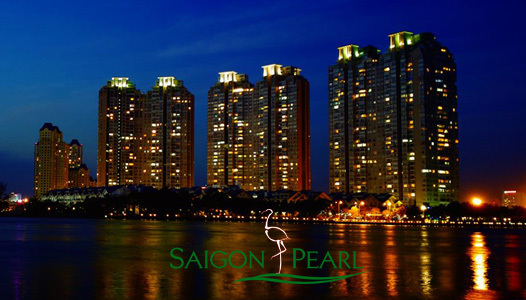 The Manor is a combination of apartment and office including 1066 apartments and 18 buildings. 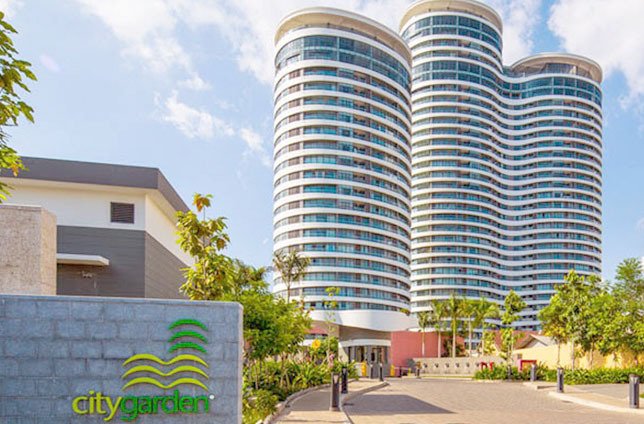 The whole of The Manor condominium is arranged with only 1 entrance gate of parking lot to ensure absolute security to create credibility for residents as well as customers. 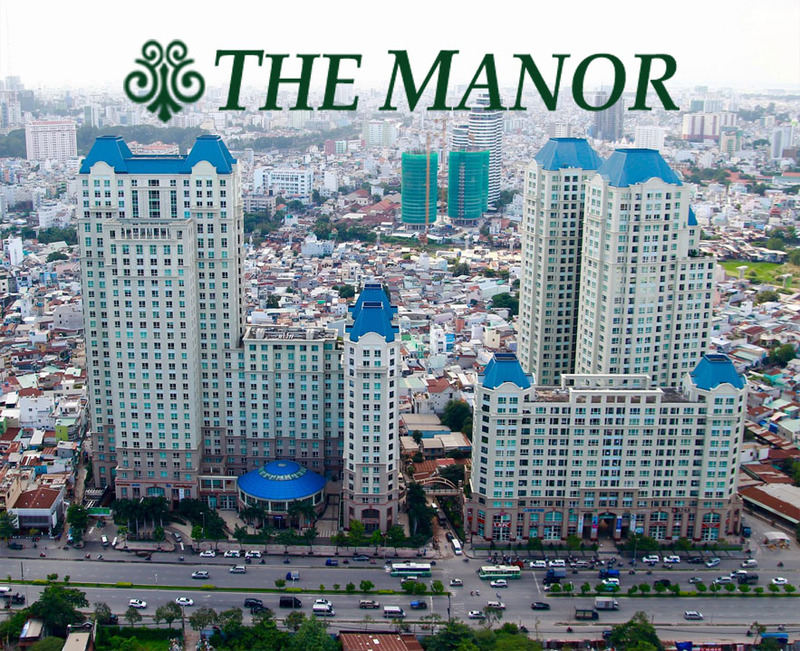 The Manor 2 is a unique luxurious apartment area in Ho Chi Minh city which gathers many amenities such as shopping mall, spa, restaurants, banks, gymclub, healthcare services, kindergartens, ... The Manor apartments are reasonably arranged about functionality to maximize usable area. In addition, The Manor apartment also has a smart design to bring the fresh and cool living space. 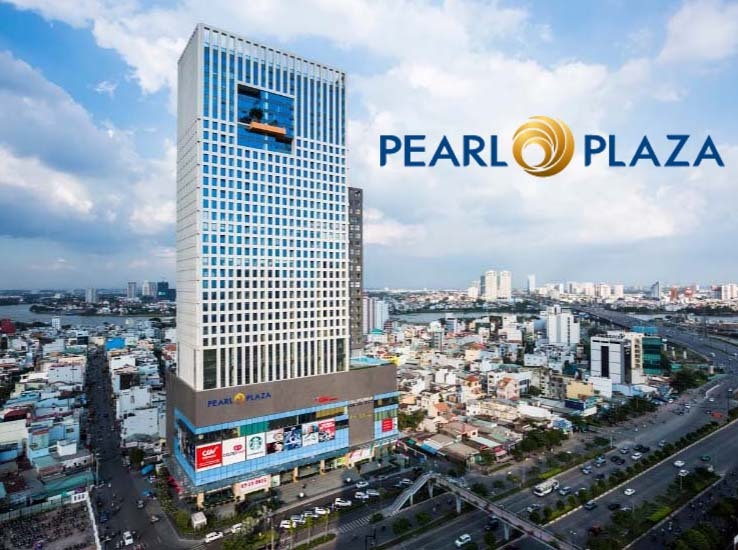 At the present, we offer 2 options The Manor 2 officetel apartment for rent on 5th floor and 10th floor. Both of two officetel apartments have total area of 38 square meters and a nice view of downtown. The floor of all rooms is installed with high-quality wooden, the wall is renovated with heat-resistant paint and water-resistant paint. 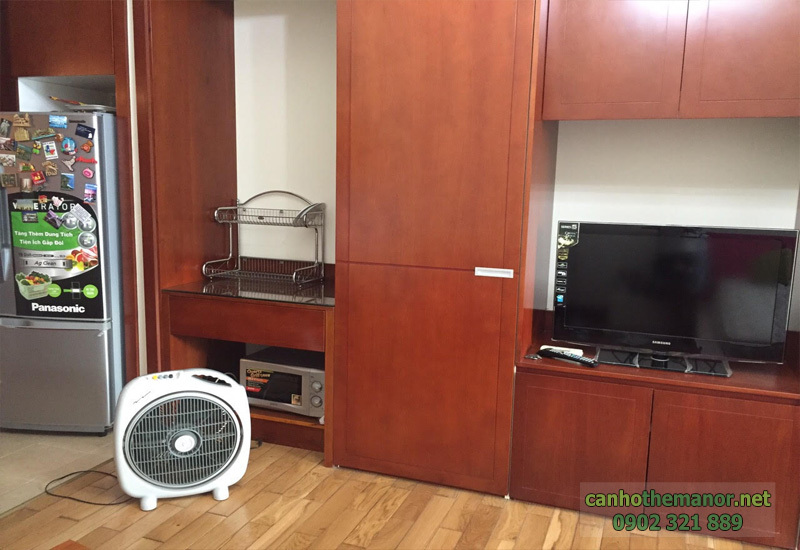 You will feel comfortable when living here on hot summer days. 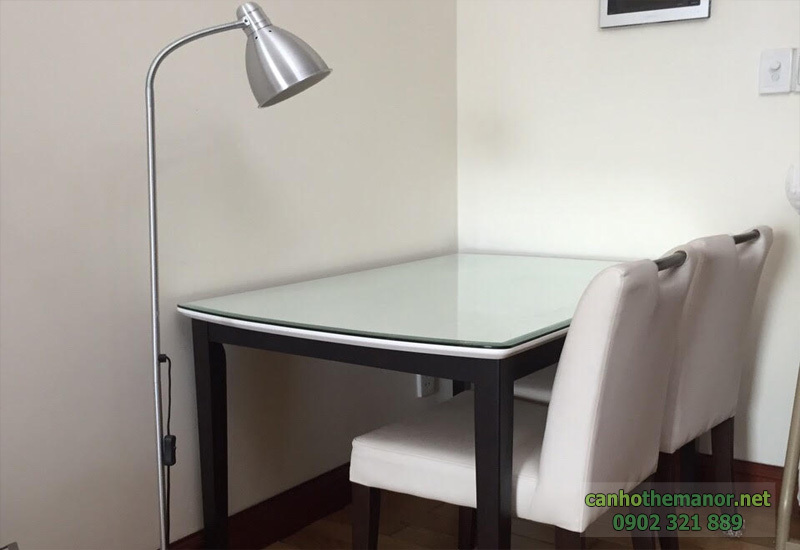 The Manor officetel apartment is located on the 10th floor without furniture, so it is suitable for people who look for a working place with ideal location to develop in long-term. At this officetel apartment, you can transform into the office according to your initiative so that you can easily manage and save the cost of rental, only 550 USD per month. 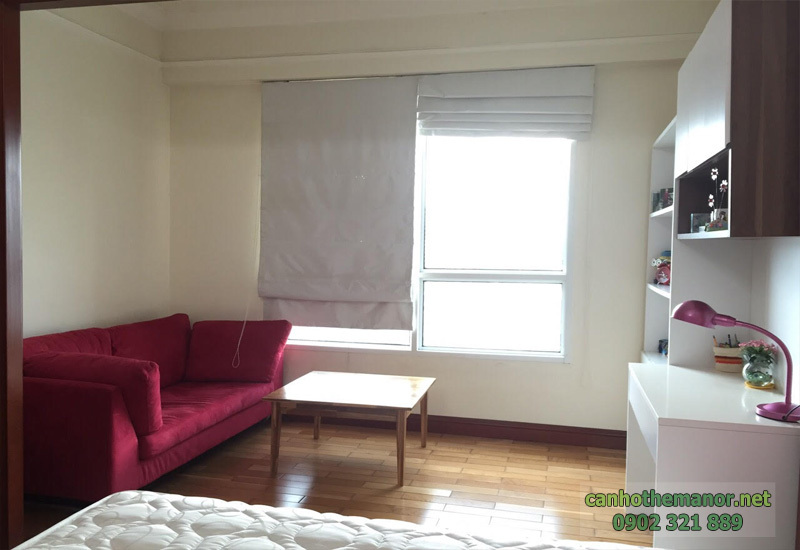 The second option of The Manor officetel apartment is on the 5th floor. 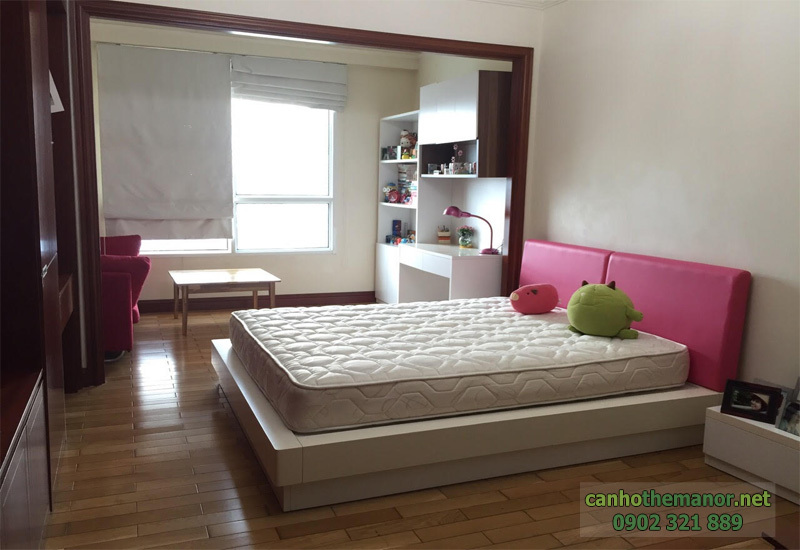 The landlord is equipped with full of morden and luxurious furniture such as TV LCDs, air conditioners, washing machine, dining table, cypress desk, coffee table, sofa, mattress, wardrobes, cabinets, ... Therefor, you can move to live here right away without having to buy anything. 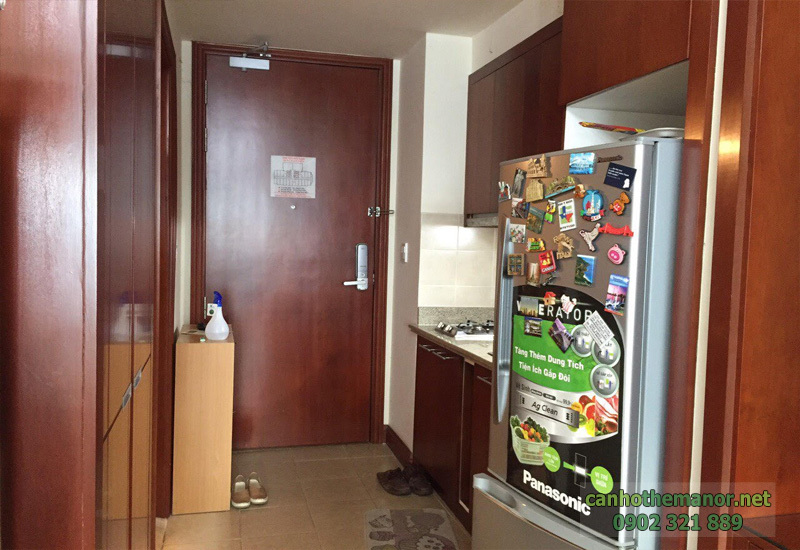 The rental price of this 1-bedroom apartment is very attractive, only 650 USD per month. Don’t hesitate to contact us on the hotine below if you want further informations about The Manor apartment or specific consultation. 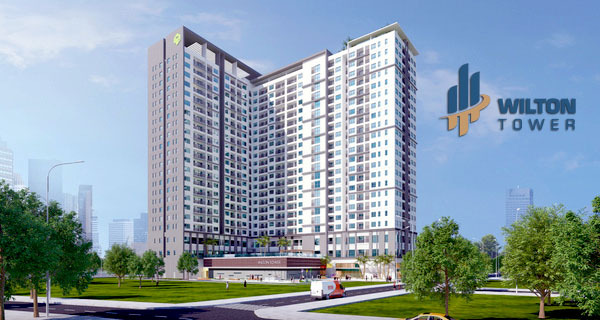 You will be consulted quickly and effectively by our leading of real estate professionals in Binh Thanh district and find the best apartment for you.